Two students from West Cheshire College will be taking to the skies, after landing their dream jobs as cabin crew representing two of Britain’s top travel companies. 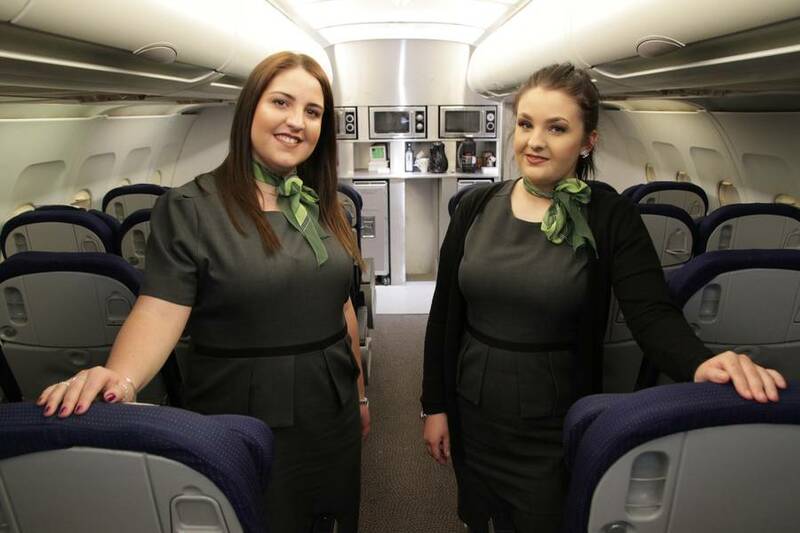 After studying Travel and Tourism, Kate Wicks, 23, and Annie Kilshaw, 18, couldn’t be happier to find out that they have been offered the high-flying roles as cabin crew for Thomas Cook and Jet 2. Kate said: “I studied Cabin Crew and Aviation at West Cheshire College, because I’ve always known it’s what I wanted to do from a young age. After meeting Claire, one of the College tutors, whilst I was working as a supervisor at the Co-op, she convinced me to finally apply for the course.